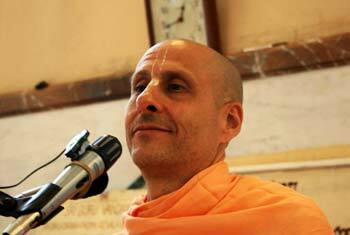 Question to Radhanath Swami: There is a lot of inequality and injustice in the world. Some people want to change this, but they feel that one individual is so small and the impact that one individual can bring to the world is so small. Thinking like this they end up doing nothing. So from your perspective, what should be the right attitude or mentality for those people who really want to help to make a change to these inequalities and injustices? 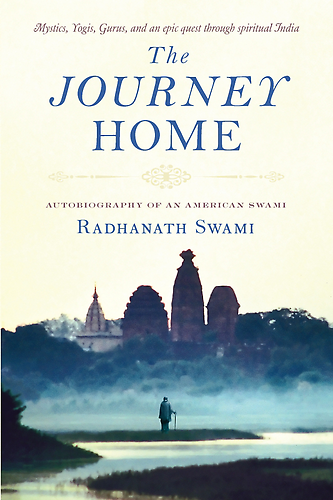 Radhanath Swami Answers: In the world we live, we are almost indoctrinated to value quantity over quality: ‘How big? How much? But the heart values quality, not necessarily quantity. Results aren’t really important. What’s important is our purpose, our cause. Even if we could just do a little something for just a few people, in God’s eyes that is a gigantic accomplishment. Every single one of us can make an incredibly beautiful difference in the world we live and that’s what gives life meaning. If we think, “I’m so small. I can’t make a difference,” then we won’t make a difference. But if we can even help one person in our life, that is a tremendous accomplishment, greater than winning the World Cup or being a world champion. The quality is really important and we could all make a difference, big or small. Even when you consider big changes in terms of quantity, many of the greatest things that happened in the world began really small. There’s a house in South Mumbai, India. I go there sometimes to give talks. It’s a very old house; it’s a beautiful mansion. There is a living room in this house, and the living room is preserved exactly as it was in the 1940s; the same carpet, the same sofas, the same chairs, the same coverings on the sofas and chairs. That is the place where Mahatma Gandhi, Sardarji Patel, Nehru and a few others, about five of them, would meet to discuss about liberating India from the British rule. None of them had any money, none of them had armies. It was just a few people with common thoughts, and that is where they decided to establish this cause called ‘Quit India’. In those days there was a saying, ‘The sun never sets in the British Empire’. The United Kingdom ruled over India for almost 2 centuries, and a few people just discussed among themselves – ‘let’s get the British out’ – and they did it! That is where it began. As soon as they started spreading the word, they were put in jail. But they didn’t give up. So, many of the greatest things that have happened in world history started with little people. Thomas Edison, all of his experiments were failing in the beginning. A journalist asked him, “You failed in this experiment 800 times. 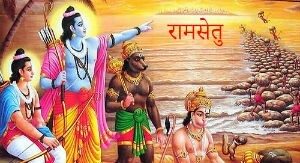 Don’t you get discouraged?” He said, “No. Every time I fail I get encouraged, because now I know 800 ways it doesn’t work. I’m closer to figuring out how it does work.” He was just sitting in his laboratory, but he had a purpose and he believed in it. And we now see how it has affected the planet. So, big things often start with little people in little ways. When we see so much terrorism, so much hatred, so much greed, so many earthquakes and volcanoes and droughts, and so many problems in the world, sometimes we think, “What am I gonna do?” We can do something incredible and unbelievable, just by making that inner connection and making the right choices to make a positive difference. When a few of us come together to share that – like they did in that big house I was telling you about – wonderful things can happen. Failing in life is when we don’t see that potential. Real success in life is not the quantity, but what we live for.